I just wanted to take a moment and catch everyone up to speed on all that has been happening thus far in 2017. Its safe to say that we are off to a great start, both on and off the track! 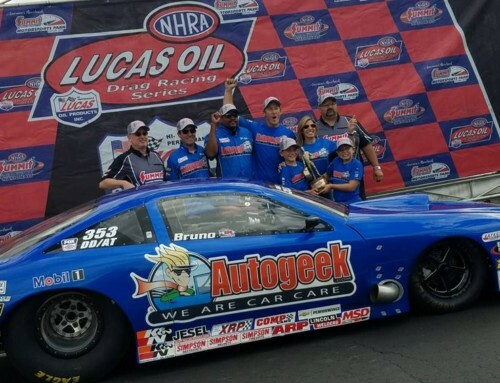 Two weeks after taking delivery of my new Autogeek.com COPO CRC, we headed south to Bradenton, FL to shake the car down and defend our NMCA Muscle Car Nationals “Factory Super Cars” title. It was a replay of 2016, as we once again qualified 2nd, this time taking out one of the quickest Cobra Jet Mustangs in the final, to claim back to back titles! Not bad when you consider it was literally a shell of a car when we started just two weeks prior. One of the cool parts of the trip, is that I was able to parlay my tv connections with Velocity channel to showcase my new ride. I hosted the guys from Velocity’s “Car Fix” as they came to the track for testing to “help me break in the new car.” It was the major storyline of the popular 1/2hr show as it accounted for a whopping 12mins of show content! It originally aired this past weekend and the next replay will be Saturday 6/10 @ 11am ET on Velocity. You can watch the entire episode at the link below, but I ask that you please don’t utilize it for any social media or other types of marketing promotions. I think you’ll agree it really is well done and essentially a 12min infomercial on my racing and my new COPO. Fast forward to this past weekend in Charlotte for the NHRA 4-Wide Nationals. It is one of six events I have taken off from my FOX Broadcast duties to race this year and let’s just say it was a good weekend off work! In keeping with the promotion and branding of the COPO theme, I was able to do a feature segment this past weekend for the FS1 broadcast comparing and contrasting a 2017 Camaro ZL1 with my 2017 COPO for the viewers at home. 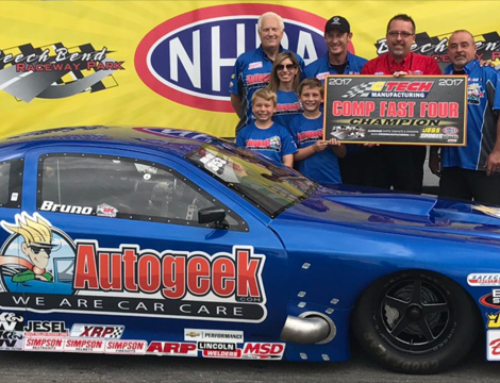 Unfortunately, we damaged a motor in that car in qualifying and were unable to continue, but were able to make up for it in my Autogeek.com turbocharged 4-cylinder Cobalt. We qualified #1, pacing the field from session 1 with a 6.93 second pass at 197+mph! We than marched through a strong field of former World Champs to take home the coveted “Wally” on Sunday! Thanks to my role on the FOX broadcasts of the NHRA events, we were given some great coverage during the FS1 Mello Yellow series show Sunday night and will once again during the NHRA Lucas Oil Series coverage of the event on FS1 airing May 12th (with four re-air dates to follow). 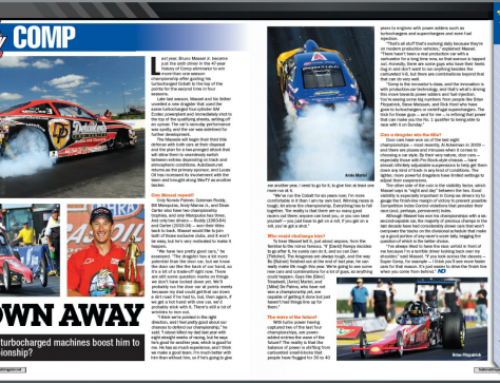 I’m also excited to be the feature story for an upcoming issue of Drag Racer Magazine. I look forward to passing it along to all of you, as well as some “clippings” from the coverage we’ll be receiving in both online and print media from these most recent victories. 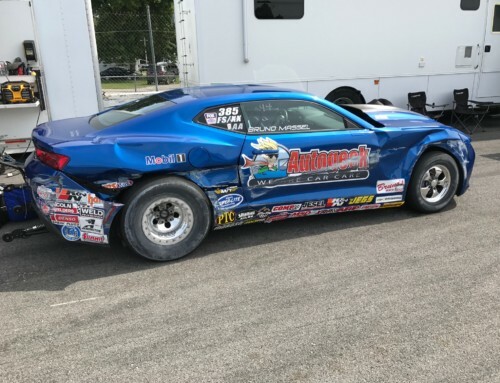 As for the upcoming summer, I’ve got a new bullet currently being developed for my COPO that should put us in contention and plan to ride the early season momentum to more victories this season. 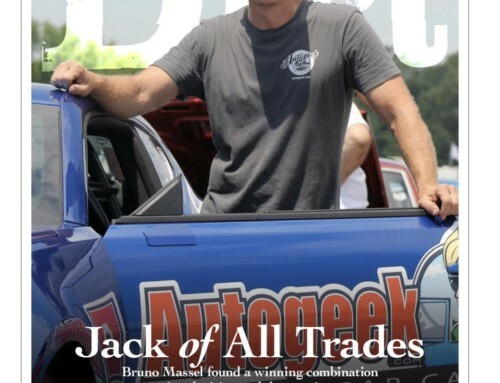 Of course in doing so, I’ll be juggling production on the two shows that I host for Velocity Channel, “Garage Squad” and “TruckU” as well as the Fox Sports/NHRA productions. As you can see, lots of good stuff happening these days and I couldn’t do it without the support of many of you! 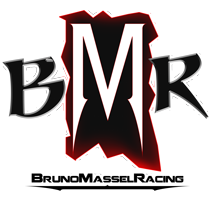 Thankyou for supporting my racing program and wish us look as we ramp up for summer.